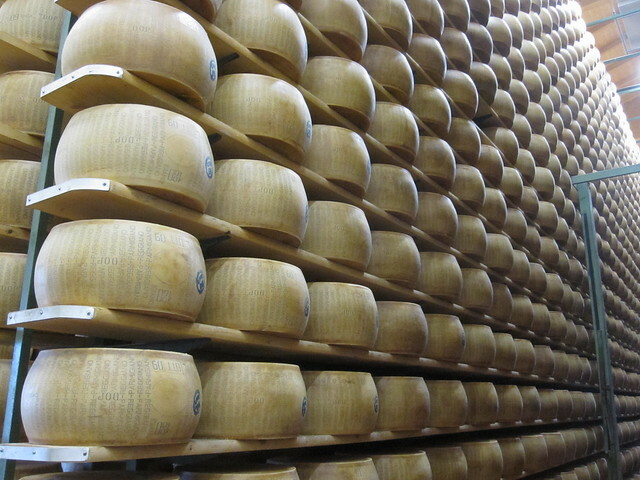 Anyone with a love for Italian food will know the importance of great parmesan cheese. Whether added on top of freshly cooked pasta or added to a tomato sauce, this Italian speciality is essential. Why are Parmesan rinds great? What a lot of cooks neglect or rather forget is the discarded rinds contain the same delicious umami taste. In the same way as adding leftover stalks of various vegetables (carrots, celery etc) to a soup can elevate the flavour profile of the final result, parmesan rinds can do the same. In basic terms umami is known for being a flavour enhancer. Tomatoes, mushrooms, soy sauce and parmesan cheese are all ingredients that do this. When adding the rinds they can be thrown in whole because they just get softer and do not disintegrate. Once ready to serve they can be plucked out without a problem. It is the flavour inside we want and not the rubbery to hard slightly unpleasant texture. Each time you use a slice of parmesan you can collect the rinds to use sometime in the future. They keep for months in the fridge and years in the freezer. If you are lucky enough some cheese shops will sell you the rinds at a much lower price. 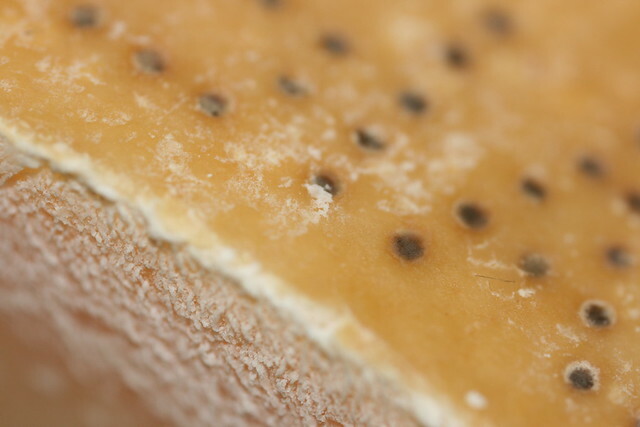 The key to use parmesan rinds is to extract as much flavour as possible. This can be done by grilling or applying heat but it will release far less than submerging them in water and heating. Soups and stews are the way to go with the rinds. Not only will the dish incorporate the much loved intensity of parmesan cheese it will also act as an enhancer to the other ingredients you have included. A lot chefs also like to make a broth from the rinds then add it to risottos. This has the added benefit of already having an element of creaminess, a quality that is essential to a great risotto.